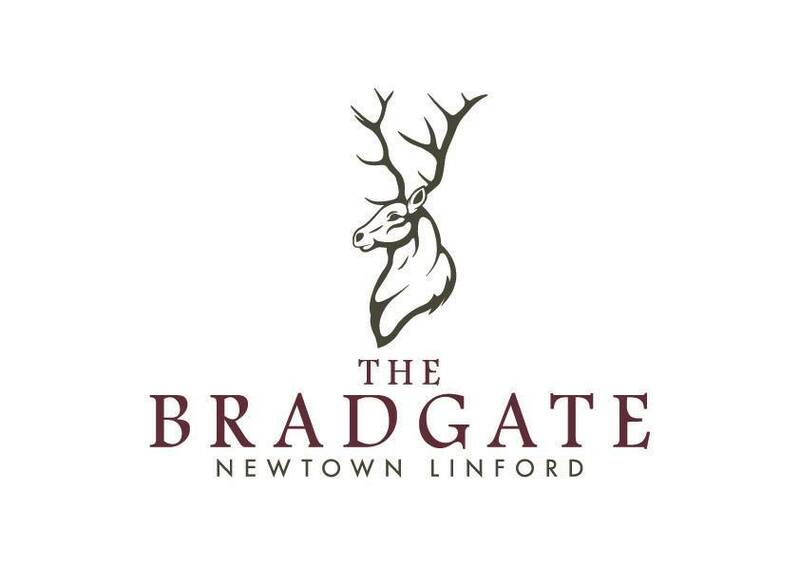 The Bradgate is a country pub situated on the doorstep to Leicestershire's Number 1 tourist destination, Bradgate Park. We serve great pub classics, sandwiches, and sharing platters seven days a week and pride ourselves on using fresh local produce. Food very good value, service excellent, drinks overpriced! Delicious food and great environment. Good value light lunch. Lovely decor. Good friendly service. All the staff were very friendly and the service was very good. We came late on a Sunday afternoon and despite this our roast dinners still tasted freshly cooked. Absolutely perfect day, 50th anniversary celebrations food was all correct and all on time, every one had a great time, Thankyou and your team five stars from all of us. Service was poor, wrong drinks brought to the table and one of the table was advised the custard provided with dessert would be in a jug on the side and was in fact poured over the dessert already. Very little crumble topping and presentation was very poor. We booked the dog friendly dining room but it felt like it was set aside for dogs and noisy children, not a good atmosphere. Very impressed with the staff, very pleasant and helpful. Will definitely return. Repeat visit, and same high standard of food, drink and service. Thank you. The Sunday Lunch Sharing Platter on the Specials Board was awesome. 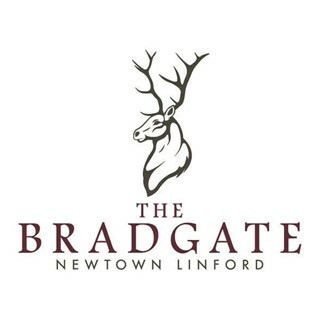 Been to the Bradgate on a number of occasions. This time we used the upstairs dining area for a birthday celebration. Always great service and friendly staff, nothing is too much trouble. Food was delicious, portion sizes very generous. The sweet trolley was a lovely feature for our cakes. Would definitely recommend dining here, cant wait for our next visit. Excellent food. Service a tad slow, but understandable bearing in mind how busy it was. Our waitress was attentive & friendly. Perfect being able to book a dog friendly table online. Highly recommended.